Apple has announces its newest release ‘Daisy’–a high tech robot with just one purpose — to destroy hundreds of iPhones every hour.She works harder and responsible for undoing some of Apple’s most exacting engineering. Apple made the announcement in connection with the Earth Day.It developed the robot to disassemble iPhones, and extract and sort their most recyclable parts. 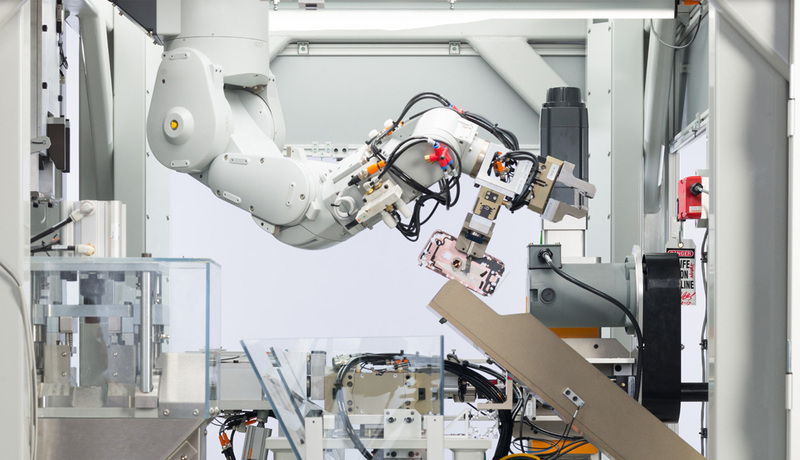 Apple’s recycling robot, Daisy, can pull apart 200 iPhones in an hour. According to Apple, Daisy can handle up to 200 iPhones an hour and recovers the materials with a higher quality unlike her male version Liam ,unveiled in 2016. Apple iPhones can be recycled for precious materials including gold, silver, and palladium, as well as more common metals such as copper, lead, nickel, and tin.